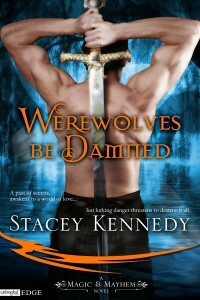 Winner of the WEREWOLVES BE DAMNED contest! 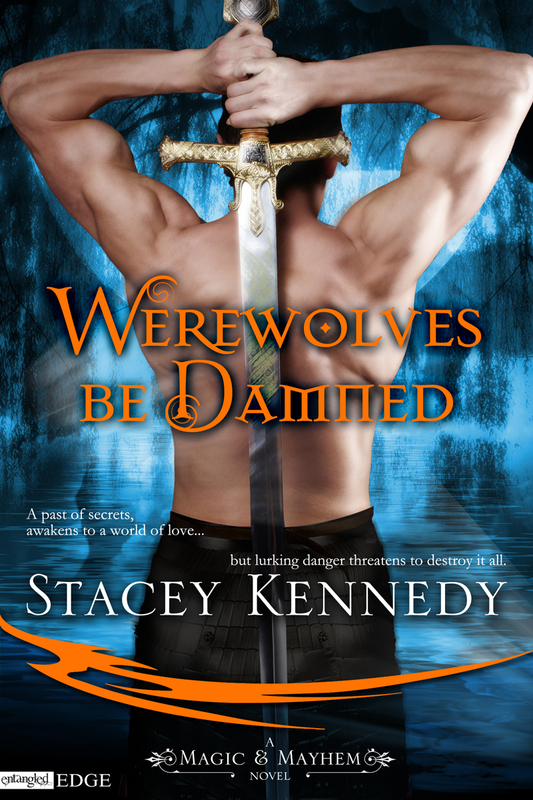 She’s won the $25 gift card to Amazon or BooksOnBoard, plus WEREWOLVES BE DAMNED swag! Thank you to everyone who stopped by on release day and made the day extra special!